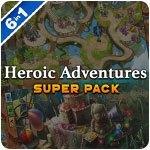 Heroic Adventures Super Pack Game - Download and Play Free Version! Embark on six challenging and exciting adventures across fantastical worlds and vibrant lands in this limited edition Super Pack! 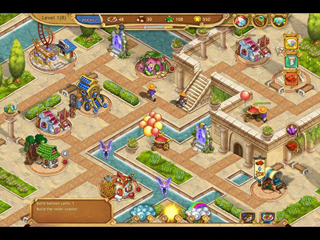 Use your time management, hidden object and strategy skills to restore once-vibrant lands, rescue lost family members, conquer glorious Asgard and battle natural disasters! 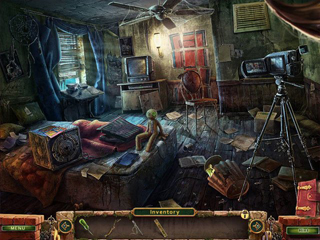 Are you ready for your holiday adventure?